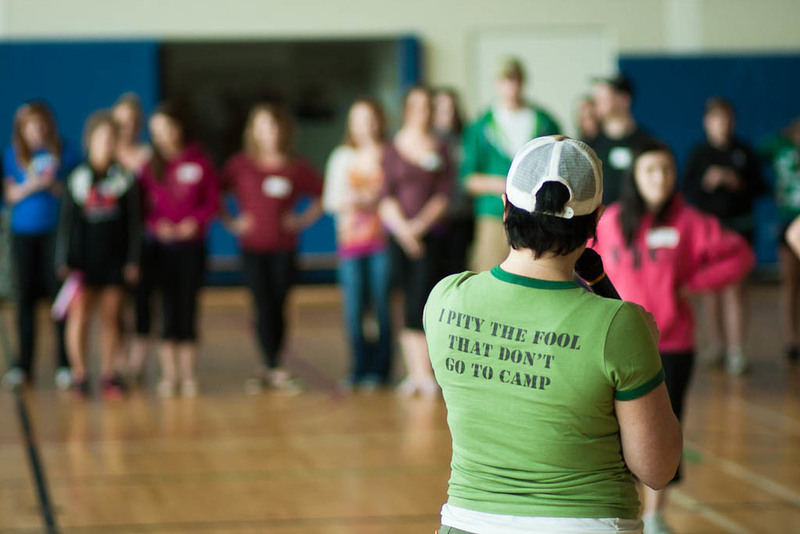 Building great camp community so camps are inspired to change the world. Menu, Calendar, Back on TRACK, etc. In order to stand out in the crowded market of organizations selling summer activities to families you must have great photos (and videos). 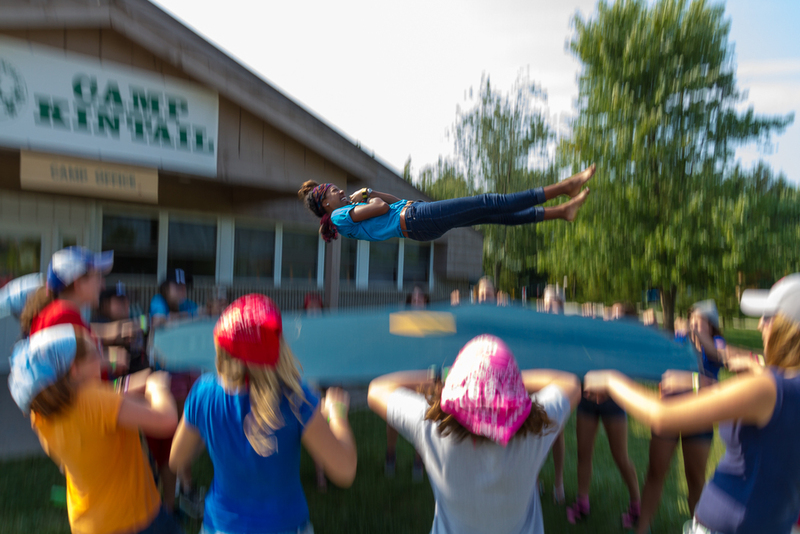 Parents need to feel completely comfortable with the staff, activities and safety of your camp program. The easiest way to set yourself apart is to tell strong, visual stories. 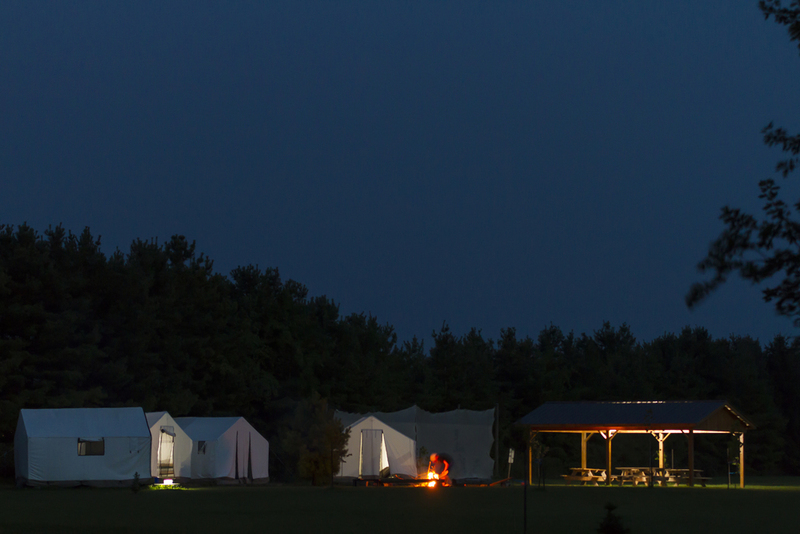 If you are interested to have Travis, an experienced camp director, professional photographer and camp marketing consultant come to take photos at your camp please fill in the form below, email travis@camphacker.tv or call 519.532.7366. CampHacker exists to be the BEST possible resource to the camp community so that they can help make summer camp a priority for EVERY family. Travis & Beth Allison are Summer Camp Community Consultants. Click the links to Request a Quote for Leadership Training Consulting or the CampHacks Marketing system. CampHacker is a place for: podcasts, professional education and conversations.